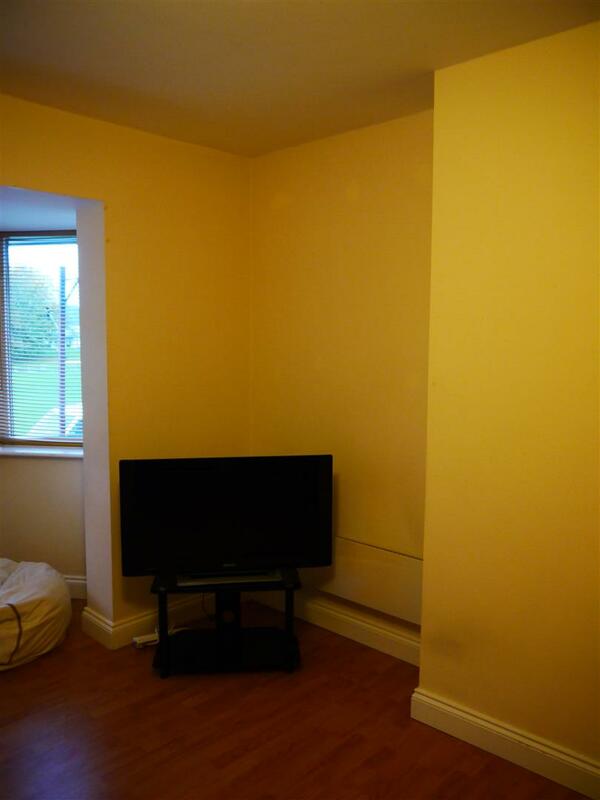 Viewing request for 15 Abbeystead Drive, Lancaster, LA1 4QS. 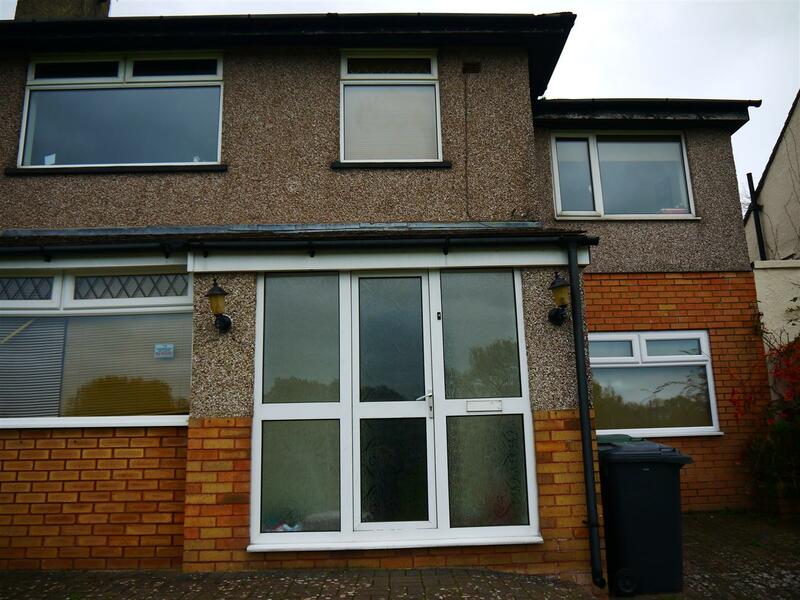 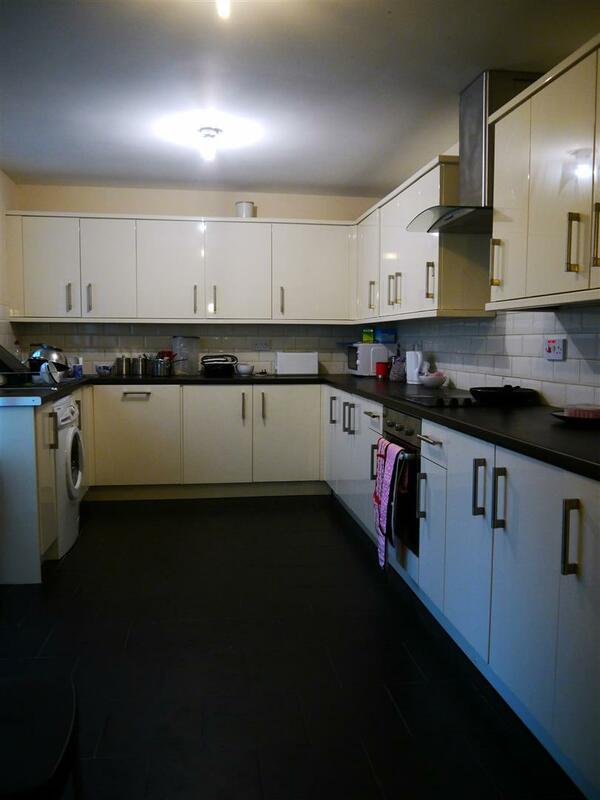 Fantastic 6 bedroom house close to Lancaster University and available for 2019/20! 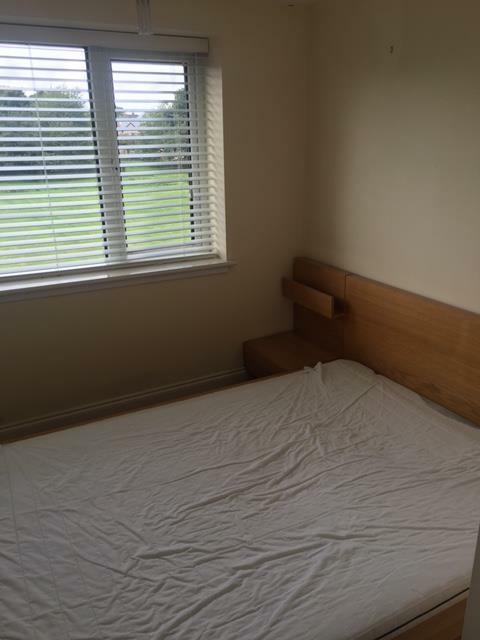 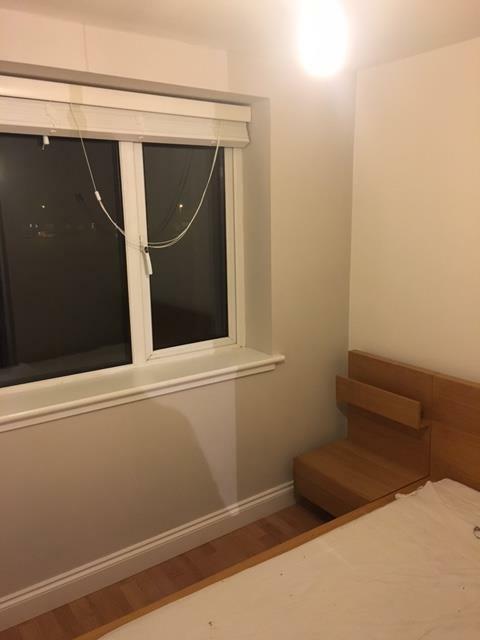 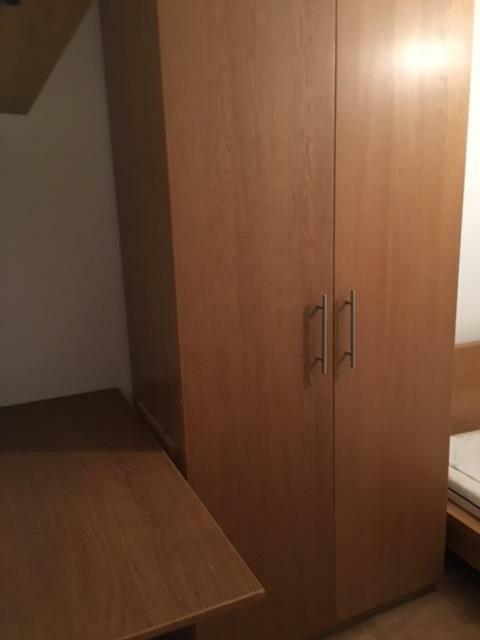 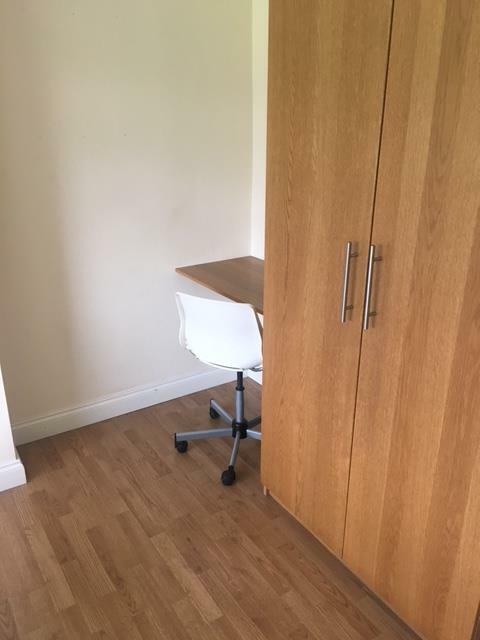 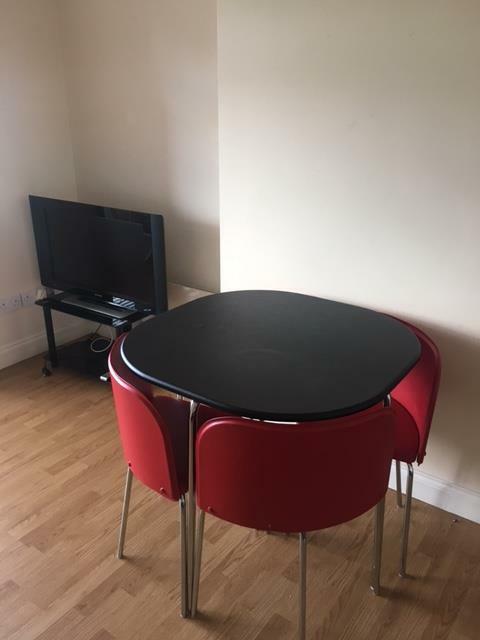 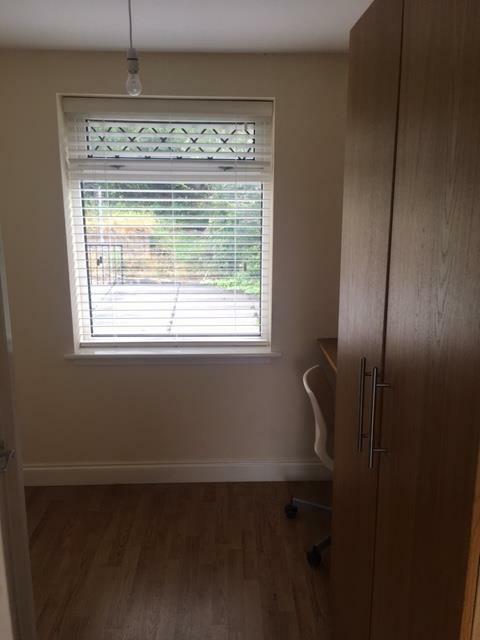 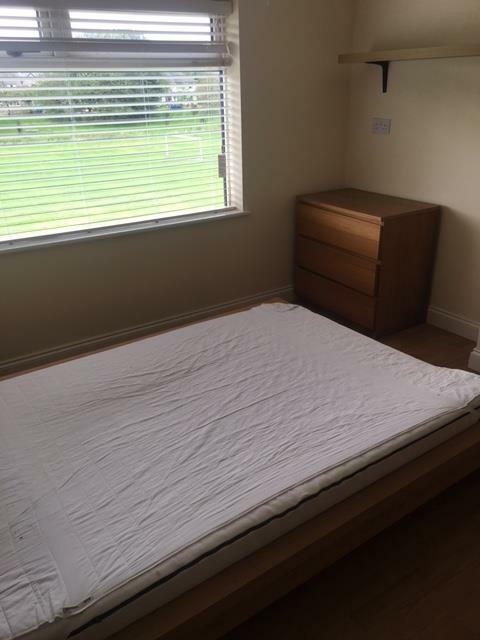 Fully furnished and conveniently situated close to the universities of Cumbria and Lancaster, as well as local amenities including; shops and bus routes! 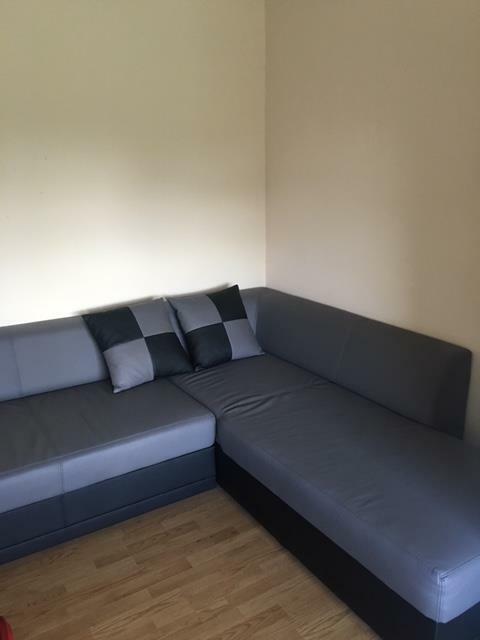 This house boasts 2 x bathrooms including bath, power showers, WC and basin.Large lounge with large corner faux leather sofa, coffee tables, dinner bench with stools and wall mounted LED TV! 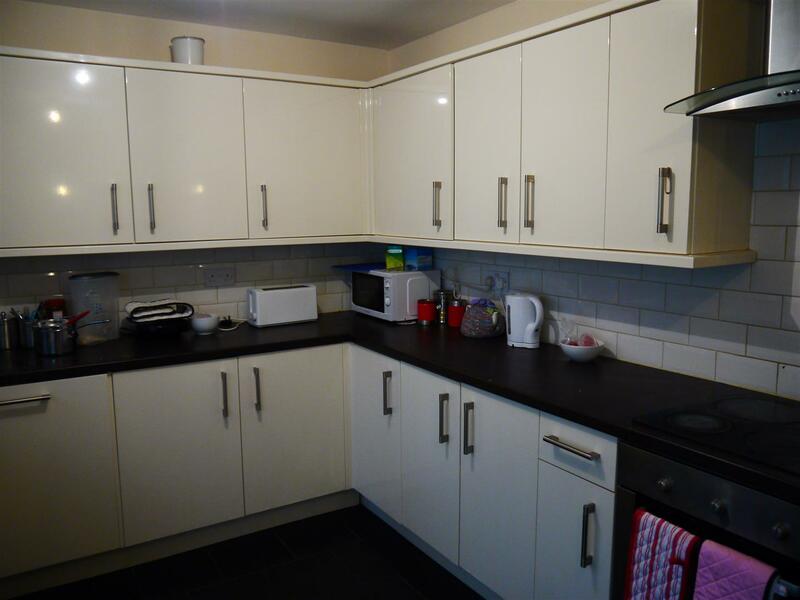 The kitchen is well equipped with large fridge/freezer, washer/dryer, oven/hob, dishwasher, microwave and hoover. 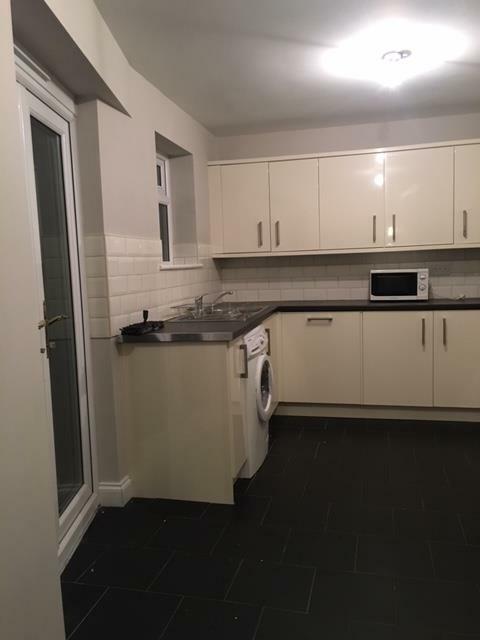 There is also on-street parking and a large garden to the rear. 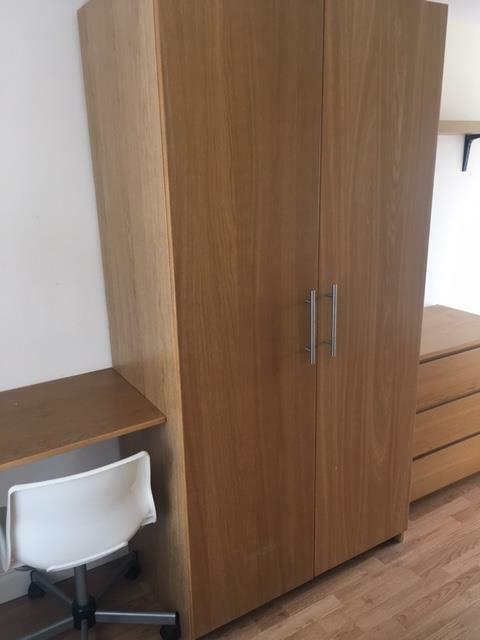 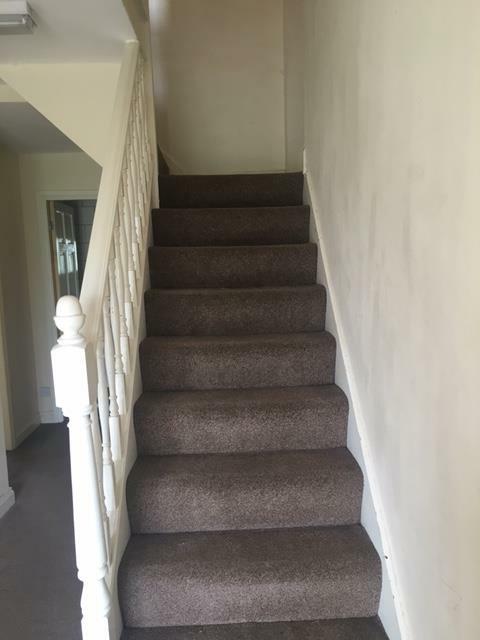 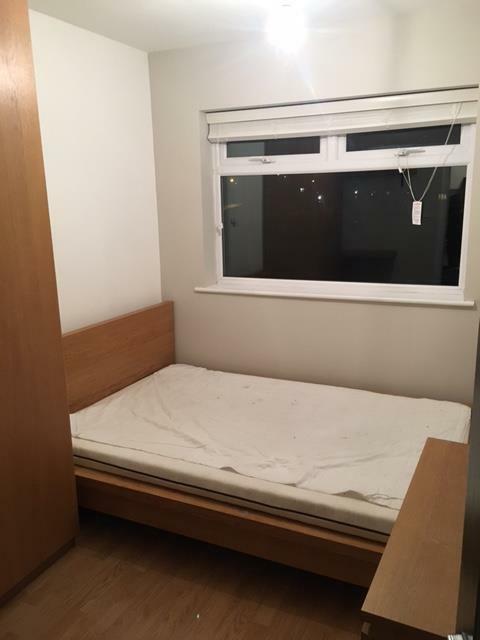 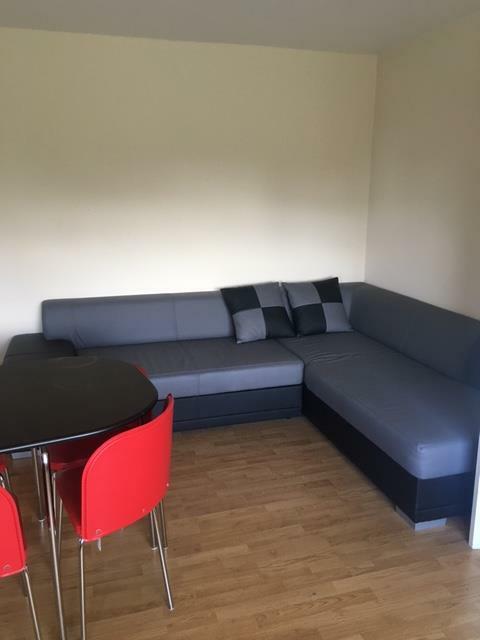 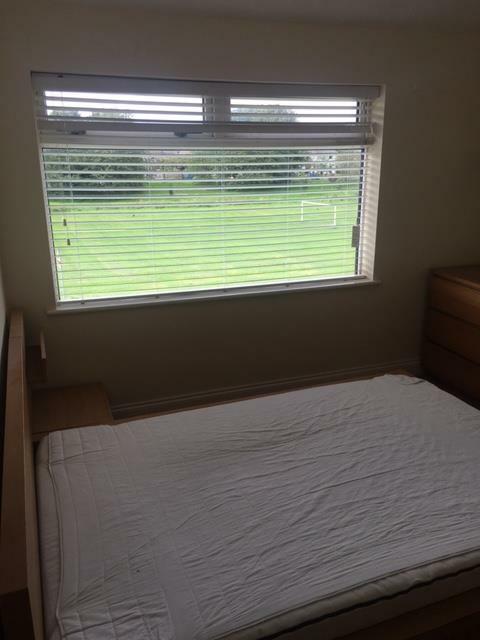 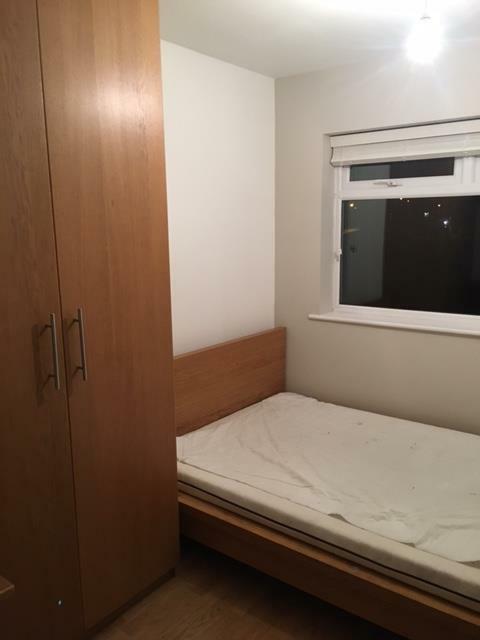 Fantastic 6 bedroom student house for 2019/2020!